Drymen Show is delighted to welcome Raymond, local lass Jenni and of course Elfie to present the prizes and silverware to our livestock Champions following the Grand Parade this year. Mark Wyllie a local famer from Luss first entertained visitors to Drymen Show back in 2002 and has since gone on to build his show up to now be recognised as one of the best demonstrations of how man and dog can work together in harmony to control, direct and navigate a troop of fearless Indian Runner Ducks around an obstacle course , even featuring in an episode of Blue Peter with Matt Baker. 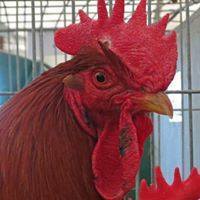 If you'd like to know more about Mark and his Drakes Of Hazard click on the links below or even better come along to Drymen Show this Saturday May 25th. Sponsored by Timage Quality Haylage (www.timagescltland.co.uk) who provide our band stage and ran by local's Denver Chalmers and Robert Reid we are pleased to advise the following acts on our now infamous Band Stage with more to be announced. Champion Pipe Major Donald MacKenzie of MacKenzie Bagpiping (www.mackenziebagpiping.com). Donald has been a professional piper for many years and his vast experience and expertise show. He has carried on the family tradition of piping and as a young man won every available piping award including a prestigious MOD GOld Medal. Nowadays, in addition to running the business, he teaches Highland piping and Scottish small piping and has previously taught at the College of Piping in Glasgow. In addition to that he currently performs with world pipe band champions St. Laurence O’Toole. Donald prides himself on piping in a traditional, fun and exuberant way. Traditional tunes are a specialty, but all sorts of styles and musical tastes can be catered for. His passion and humour shine through and the music of his finely tuned instrument will ignite the Scottish Passion in the air. Local Highland Dancer Carla Munn will be entertaining us with her Highland Dancing also on the Band Stage. Accompanied by Donald they were both a great attraction last year and we look forward to seeing them again. 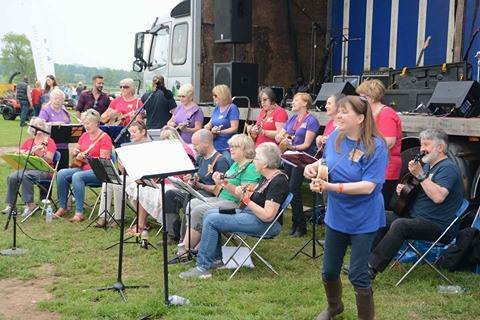 Local ​Loch Lomond Ukelele Orchestra will also be delighting us with their tunes again. Made up of 50 locals of differing ages and abilities it's been a great community initiative helping people to come together to learn a musical instrument, sing and enjoy themselves. 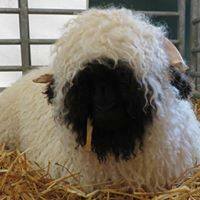 Drymen Show is pleased to announce the return of our Pet Tent, which was a great hit for families every year. It's in the usual place at the top end of the Main Ring a real destination point now for children as it also hosts RHET and our Learning Zone. 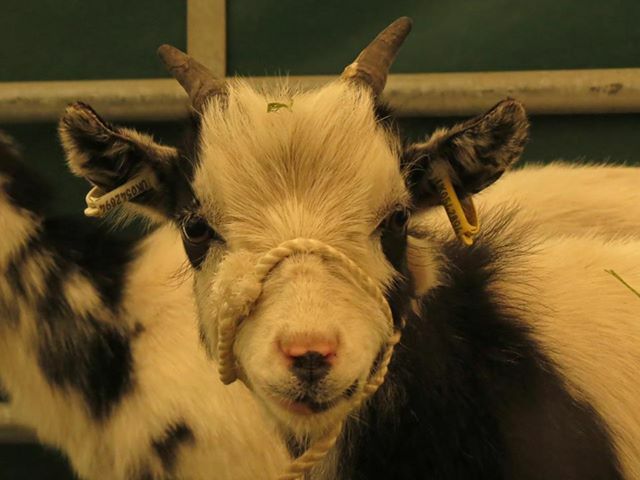 Have a chance to meet and ask questions to various experts in agricultural, farming, livestock and the local community by popping along to our new Learning Zone hosted in the Pet's Tent. Following the success of our photo competition last year, Drymen Show is delighted to announce it's return this year. 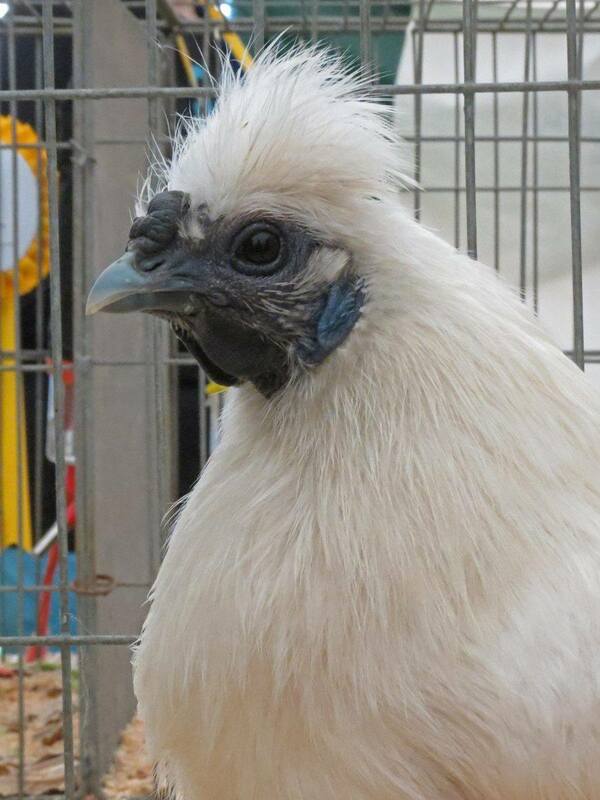 We would love to get as many photos of the show this year, to post on Facebook, on our web site and use in some of our publicity material going forward. 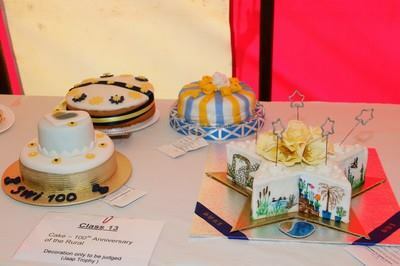 We'd therefore love you to send us your photos from the day and the best 3 photos in each category, as decided by the Committee, will be posted back here on Facebook for you to judge the winners, who will get family passes for next year's show. 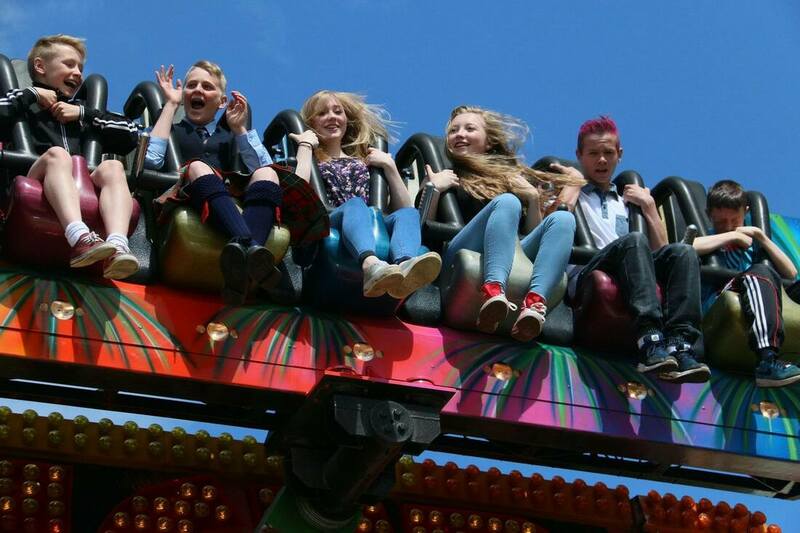 - Show Time - The best photo that captures what Drymen Show is all about. - No rude photos please!!! - If your photo directly includes children please ask the consent of their parents, guardians or carers. 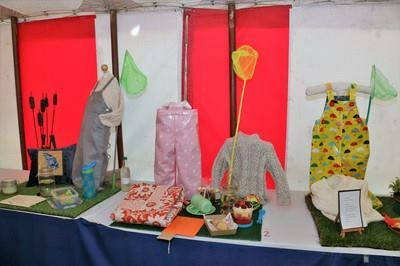 Drymen Show is delighted to host the SWRIs of Balfron, Buchlyvie, Croftamie, Drymen and Gartocharn in our Rural Tent where you can see a vast array of fabulous baking and crafts being shown and competed. This year we are delighted to have the children's classes again which are free to enter for any child who has a member of the family as a member of the above SWRIs. 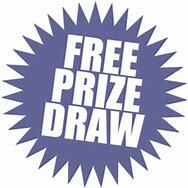 All entries must be in the tent by 9.30am for judging upon which the tent will be open to the public again at 1pm with the presentation of prizes at 3.30pm followed by a raffle. 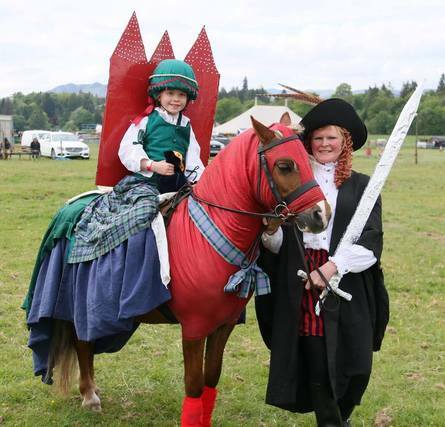 ​Drymen Show is delighted to announce that we will will be running our Children's Fancy Dress On Horseback Competition again in the main ring on show day. This year's theme is Mystical Creatures and if you fancy entering and dressing up then please enter on the day with the Light Horse Secretary. 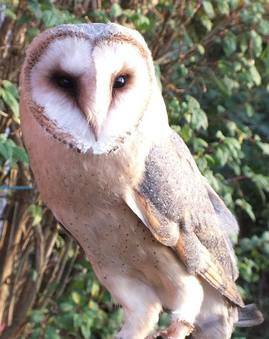 Located in Skelmorlie on the west coast of Scotland, KG Hawks have numerous highly trained birds and offer a wide range of services. They are highly committed to conservation and education with years of experience within the educational system from teaching nursery and school children to special needs children and adults. They also use their birds to explain the effects of man on the habitats of the birds and the impact this has on the environment. We're delighted to welcome back a previous favourite attraction to Drymen Show, this year being organised by Adventure001 and local pilot Captain Graham Martlew. Adventure 001 support a UK wide network for scheduled flights and Air Shows, including The Scottish Air Show, along with over 250 Pleasure Flying events per year. They have a fleet of Jet Powered Jet Rangers based at 6 locations UK wide including Glasgow and are very proud of their 10...0% safety record. 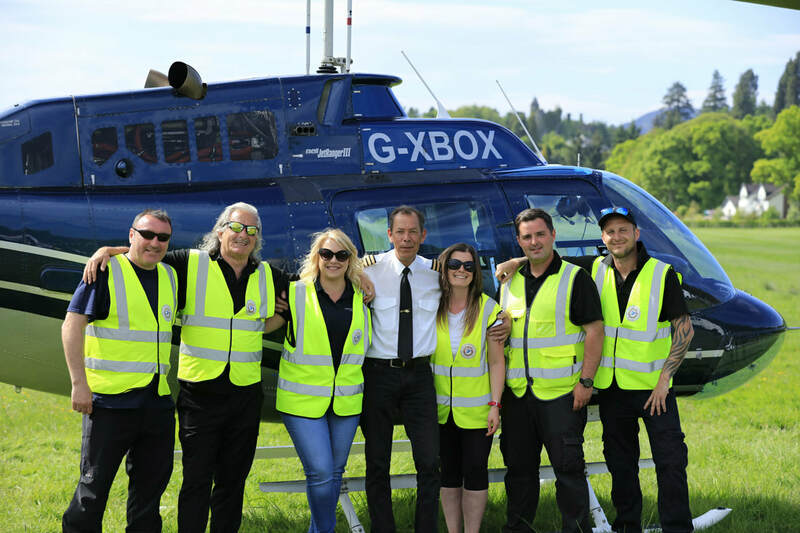 If you fancy taking a 6 mile Helicopter Ride over beautiful Loch Lomond and surrounding countryside please come along on the day. Tickets are priced at £39.00 per person or £140 for a group of 4, which brings the cost down to £35 per person. and can be pre booked by clicking on the link below or on the day of the show. 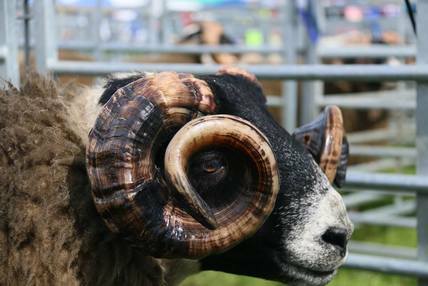 Drymen Show with the support of the Royal Highland And Agricultural Society have created 19 Breed Boards which will be situated throughout the show to help inform and educate visitors on the various breeds being shown. 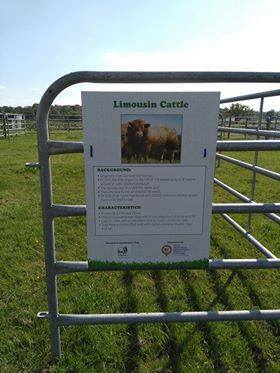 Each board has been signed off by the relevant Breed Society's and contains a picture and key facts about the breed. If you miss them at our show don't worry we share them with the other 4 locals shows also; Gargunnock, Stirling, Doune and Dunblane and Braco. See how many you can find. 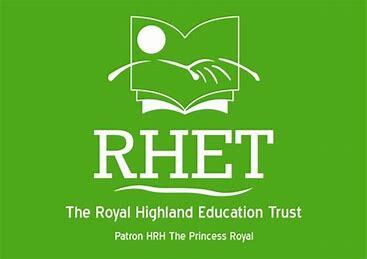 We're delighted to have the RHET coming to the show again this year, the educational charity of the Royal Highland and Agricultural Society of Scotland (RHASS). 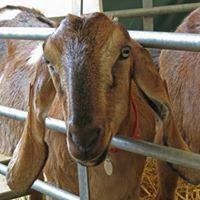 The purpose of RHET is to bring farming and the working countryside and its practices to life for young people. We work with partners to provide and deliver world leading learning opportunities for all Scotland’s young people aged 3 to 18 about, in and through the Scottish agricultural environment and the countryside. 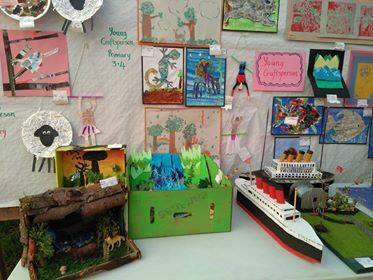 Every year Drymen Show helps celebrate the creative work of our local nursery and school children by running our Schools Competition and then displaying all entries in our School's Tent. The following nurseries and schools have been invited to join in. If your's is not included however, please message us and we will pass your comments on to our Schools Convenor. 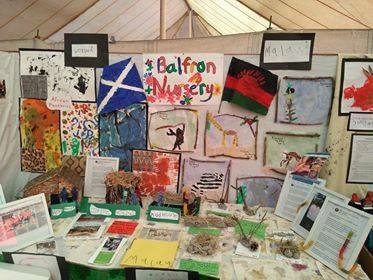 SCHOOLS: Buchanan, Drymen, Aberfolye, Balfron, Buchlyvie, Fintry, St Joseph's, Gartocharn, Killearn and Strathblane. We are delighted to be hosting our inter school 5-A-Side footabll competition again this year for both girls and boys, which has new sponsors and trophies this year and is always fantastic fun. 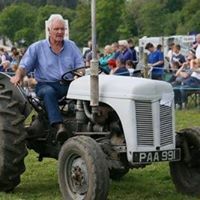 Drymen Show is delighted to have our Vintage Tractor Classes again this year. Classes vary from Best Presented Implement to Best Maintained Ferguson to Best Unrestored Working Tractor. As well as being able to watch these great old tractors being judged in the morning, you can also see them in action in the main ring in the afternoon.